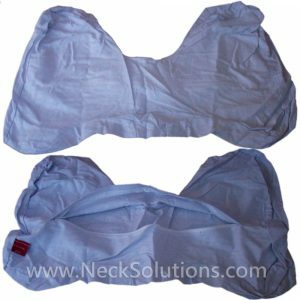 Replacement Covers For The Therapeutica Pillow Are Available In Each Size. 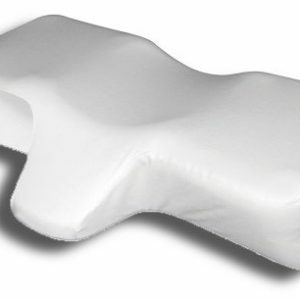 If You Love The Look & Feel Of The Custom Fitted Cover, You Don't Need To Buy A New Pillow. 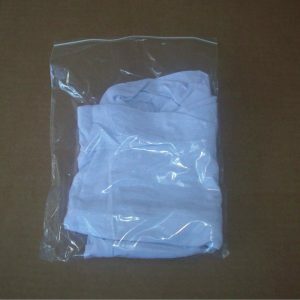 Replacement Cover For Cervical Support Pillow, The Unique Pillow That Supports Sleep In Any Position Requires A Special Fitted Cover For Protection & To Expand Pillow Life.